(Entry was posted by Rotimi Orimoloye on this post in the Dumb SEO Questions community on Facebook, Saturday, June 29, 2013). Here`s an Interesting new instrument that has just been released by Google. Just insert some code into your website and they help you (or themselves) conduct some cool & useful surveys. But I guess the enticing part is that they also give you a chance to buy your own survey on your website for just $5 for 500 responses from visitors. 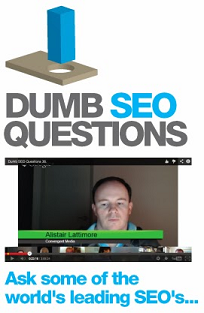 View original question in the Dumb SEO Questions community on G+, Saturday, June 29, 2013).